It doesn't get much lighter or smaller than the NanoWave 55 from Marmot. 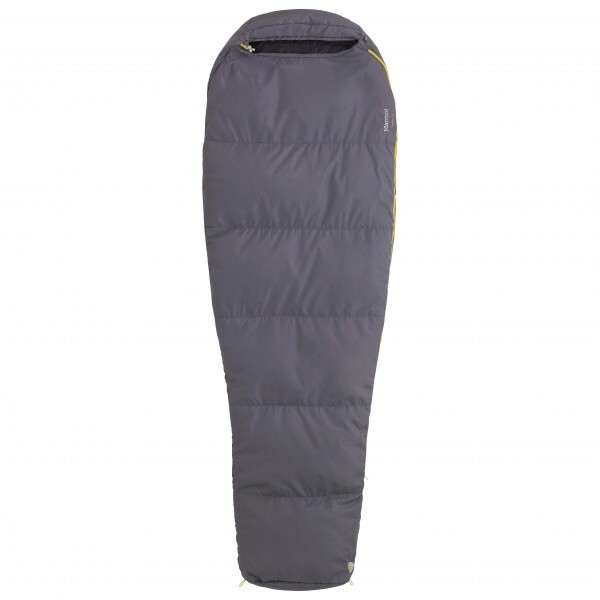 Filled with ultra-light SpiralFil insulation, this synthetic sleeping bag is designed for summer adventures. It is not only an excellent value for money but also boasts an incredibly small pack size and weighs only 680g. 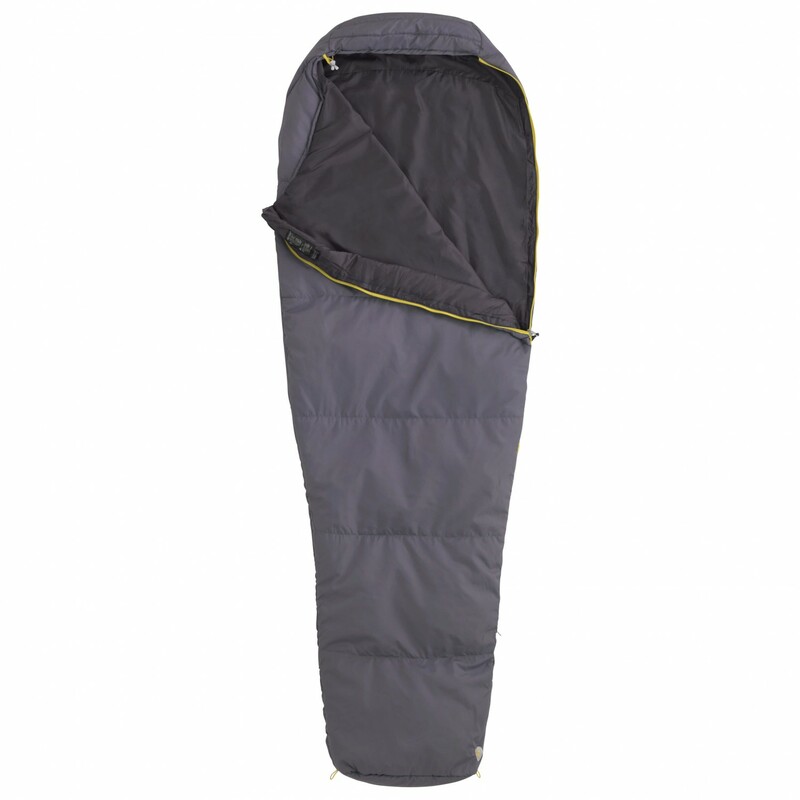 Whether you're backpacking in warm weather, trekking from hut to hut or relaxing around a campfire with friends, the NanoWave 55 is a great option that will hardly take up any room!